When I first created this blog/website I was searching for a name and nothing seemed right. As I wrote down ideas and branched off to new ideas, I quietly wrote down three words, We Move Together. I arrived and knew I belonged. Moreover, I needed to blend these words together; once again it felt right. As such I created WeMoveTogether. Today as I reflect back on that day several months ago and how I created one word from three, I realize that one word already exists to cover my three. That word is Compassion. I firmly believe that no leader is a true leader without compassion. Leadership is strong and fragile. A compassionate leader builds. If compassion fails, what was built surely will crumble. With no compassion to start, a leader can not build. There is a worldwide organization focused on how to improve compassion in our lives. 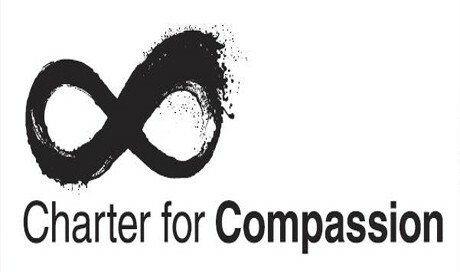 The organization is called, Charter For Compassion. Please do check them out and reflect on the place for compassion in leadership. Here is a short video showing Karen Armstrong, one of the folks involved with this organization. Please do watch. Thank you. A theme I expect to come back to again. All the best.